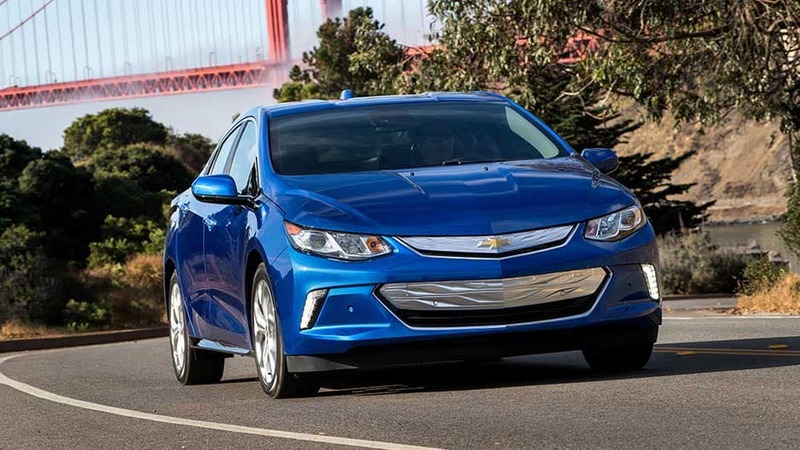 In the efficiency game, the new Chevy Volt always comes out a winner. 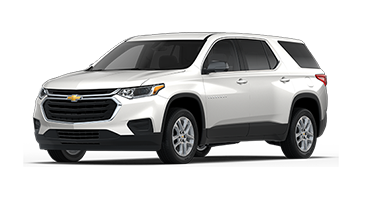 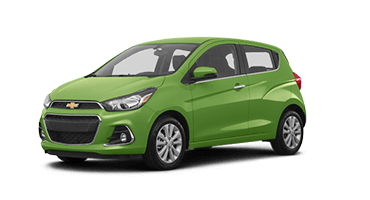 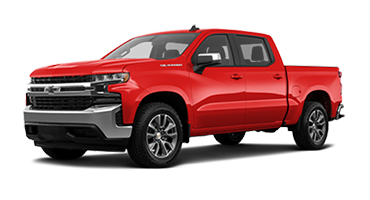 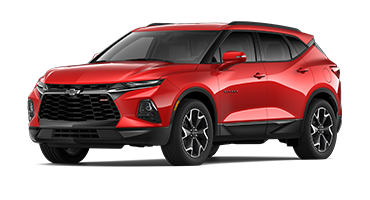 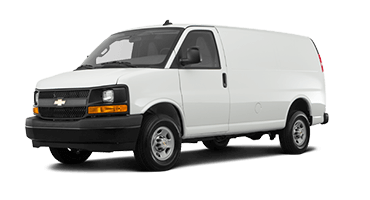 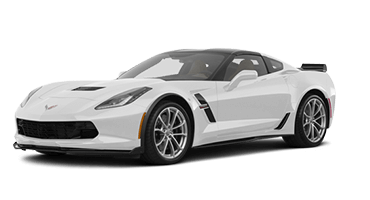 This innovative plug-in hybrid combines two electric motors powered by an 18.4-kilowatt-hour battery with a 1.5-liter direct inject high-efficiency generator to deliver 53 miles of driving range on electric only and 420 miles overall with the gas generator. 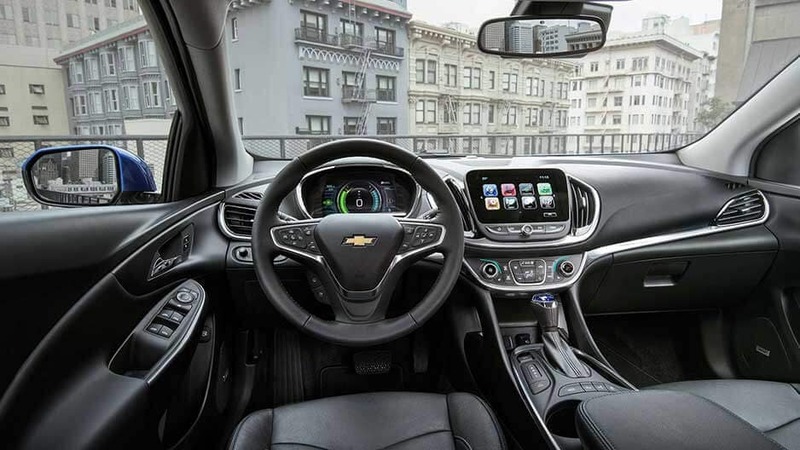 With this innovation, Chevrolet expects Volt owners to travel up to 1,100 miles between fill-ups with regular charging. 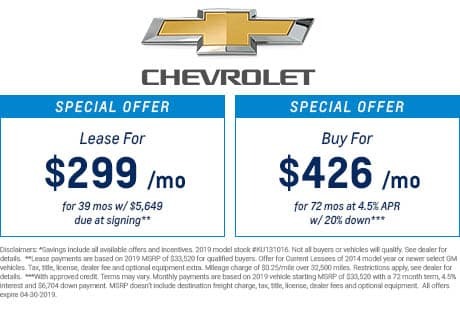 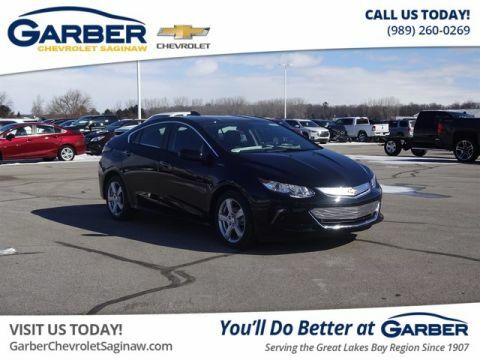 Spend less time at the pump and more time doing the things you want in the new Chevy Volt, whether that’s running errands around Linwood, having drinks in Bay City, or commuting to Midland. 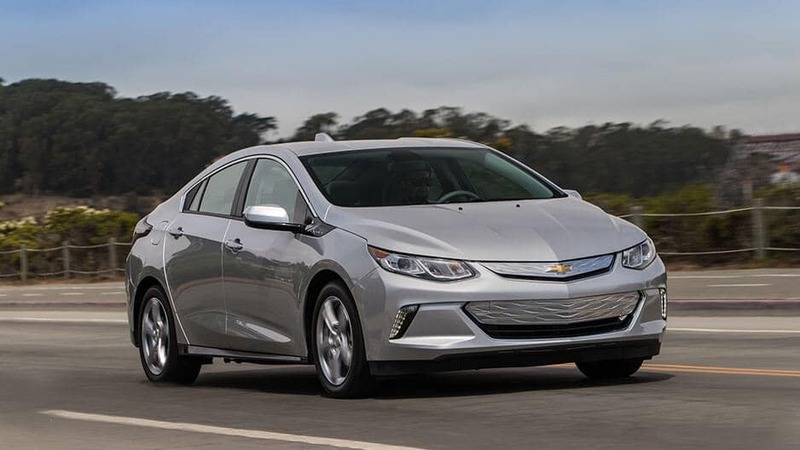 The new Chevy Volt offers remarkable style and satisfying efficiency. 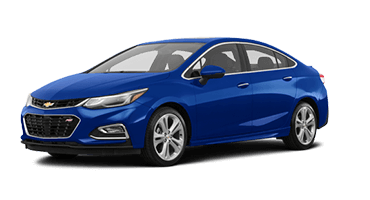 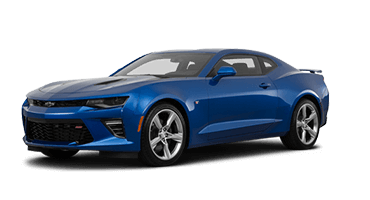 The Volt’s aerodynamic body is composed of sleek contours with a bold stance and LED headlights while its interior boasts spacious front and rear seating, chrome detailing, and premium stitching that ensure you’ll enjoy the ride. 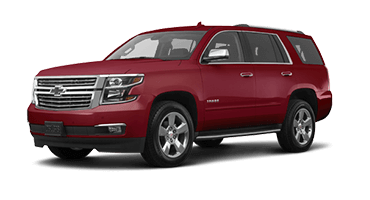 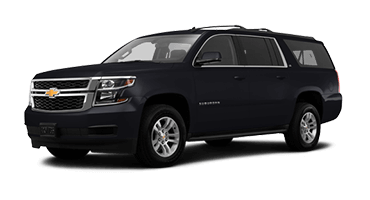 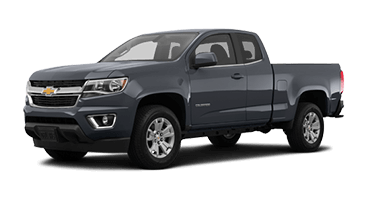 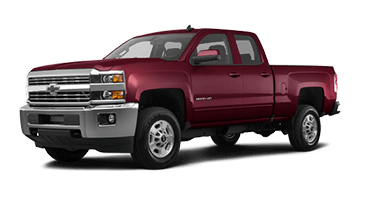 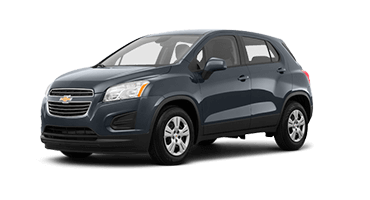 Factor in an array of advanced safety and technology features, and you’ll love slipping behind the wheel. 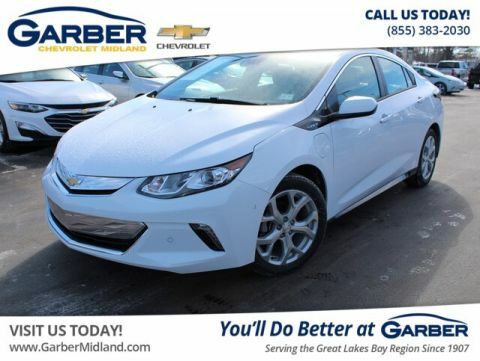 Discover the ingenuity of the new Volt today by test driving it at Garber Chevrolet Linwood today. 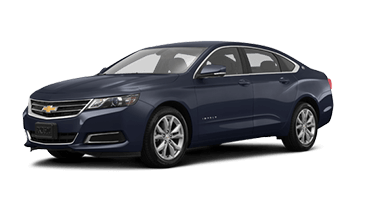 Look no further for the most stylish plug-in hybrid on the market. 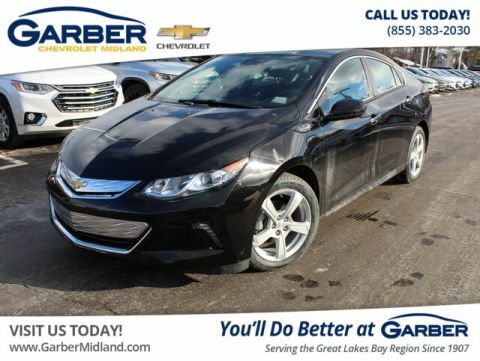 The new Chevy Volt dresses to impress with an athletic stance that captures attention when it passes by. 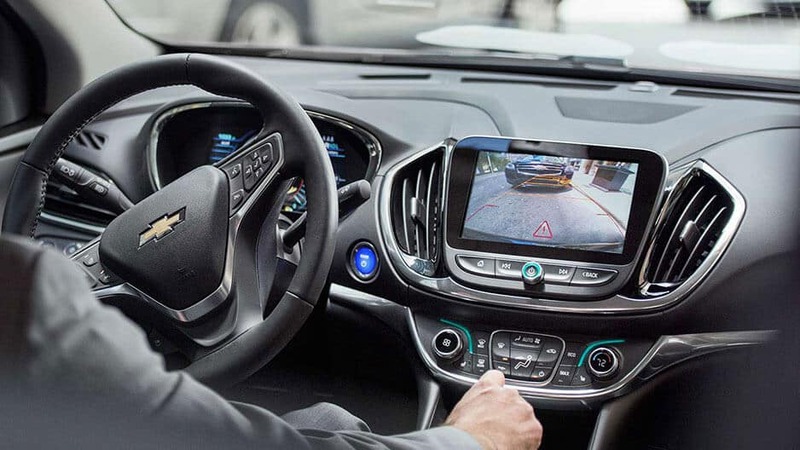 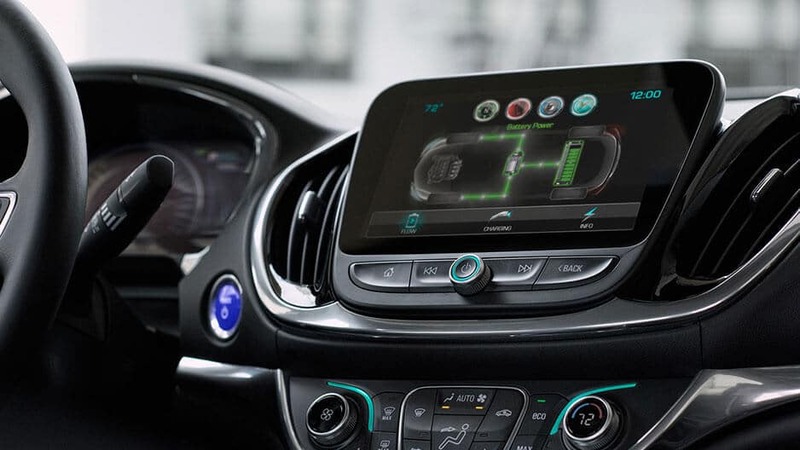 The Volt’s plethora of safety features and technology, including the Chevrolet Infotainment System, 4G LTE Wi-Fi, and forward collision alert, will amaze you. 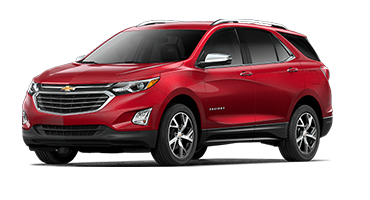 This is the plug-in hybrid you can be proud to drive. 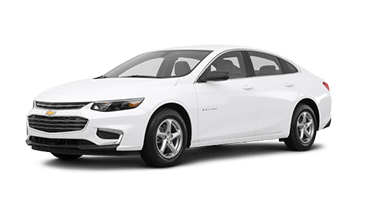 Innovation continues under the hood with the Chevy Volt’s two electric motors and 1.5-liter direct injected high-efficiency gas generator working together to create an efficient masterpiece. 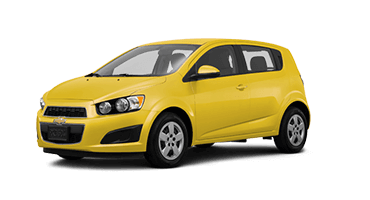 Go over 1,100 miles between fill-ups with regular charging, saving yourself time and money. 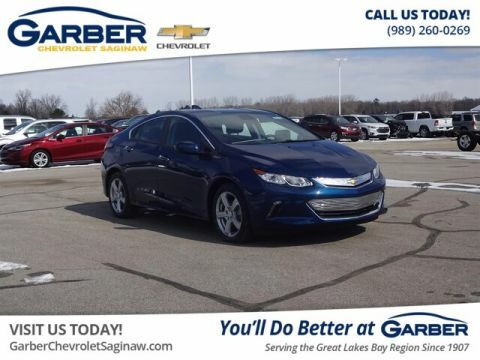 Discover the beauty of the new Chevy Volt for yourself first-hand with a test drive at Garber Chevrolet Linwood.